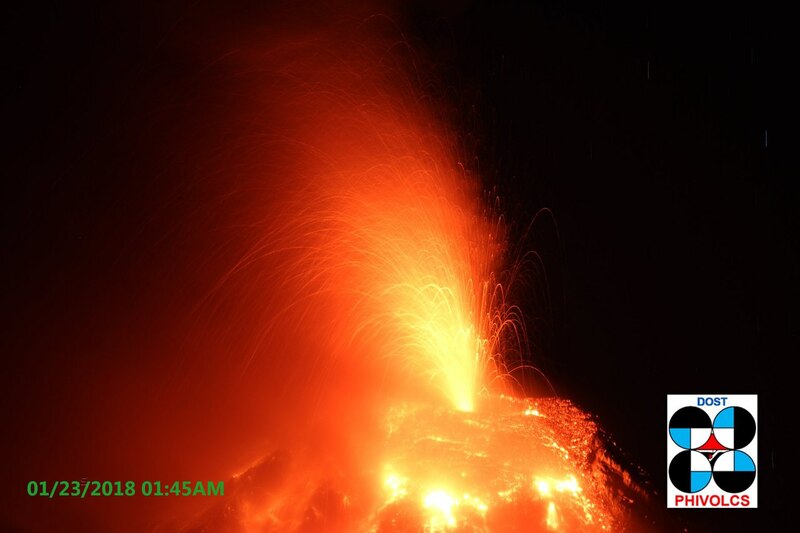 In the Philippines on Tuesday, there was an eruption of the newly awakened volcano Mayon. Fountains of lava above the crater reached 700 meters in height, and ash columns rose 3 km. In the cities of the provinces of Albay and Kamarines-Sur, there was an ashfall, so strong that the visibility was sometimes zero. According to eyewitnesses, it seemed as if night had come at noon. Of all the tremors recorded by seismologists in recent days, this has proved to be the most powerful. 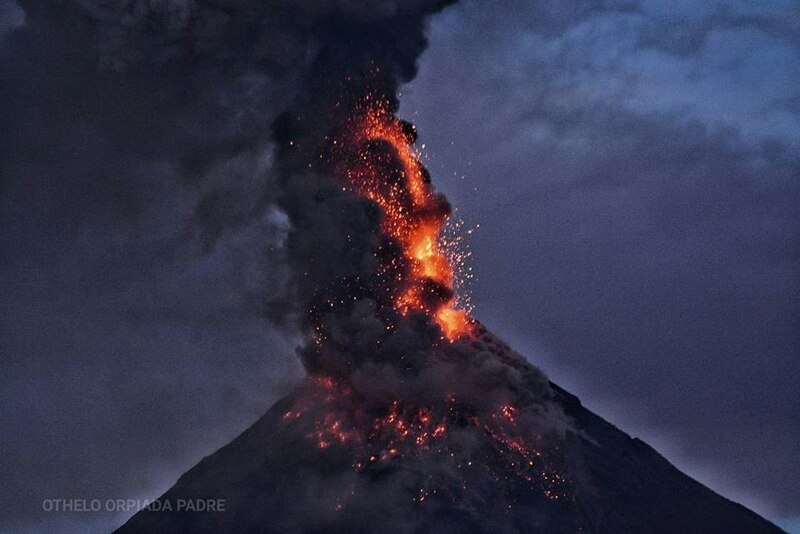 Local authorities raised the level of danger to the fourth (out of five possible); this means that in the coming days an even more powerful eruption can occur. The evacuation zone expanded to 8 km around the volcano, affecting thousands of people. At the moment, there are more than 30 thousand local residents in the temporary accommodation centers. Information about the victims as a result of the eruption has not yet been reported. 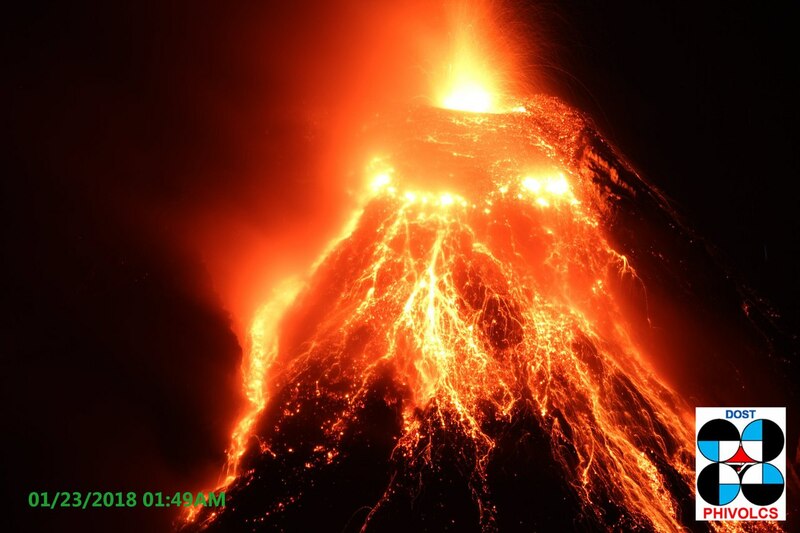 The volcano is located in the province of Albay, 340 km from the capital of the Philippines, Manila. 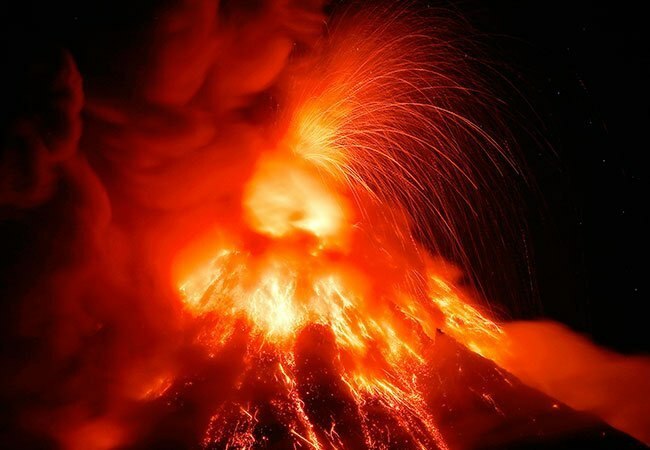 His first eruption was recorded in 1616, and the most deadly – in 1814, then killed 1.2 thousand people. The volcano is popular among climbers, in 2013, during the eruption, five tourists died.